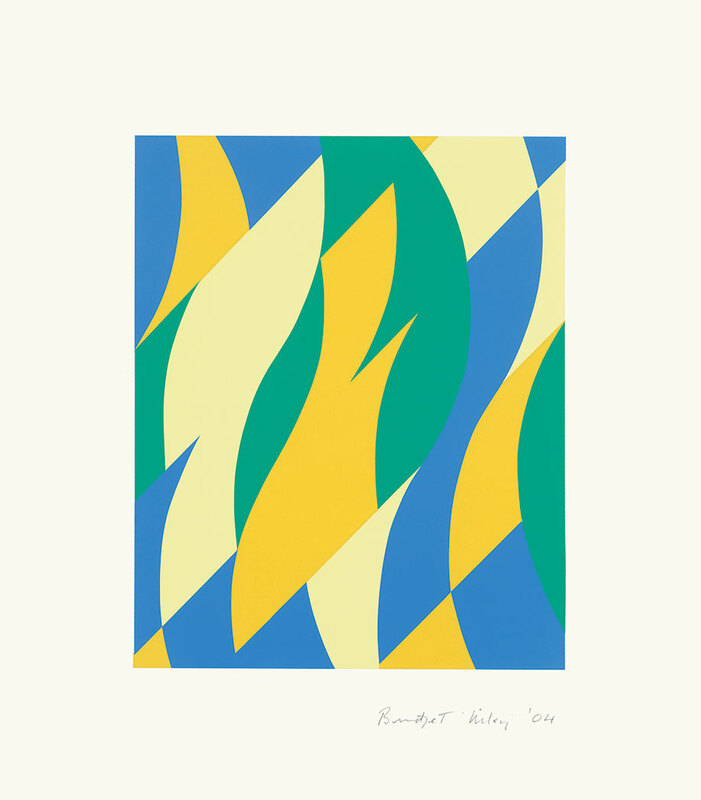 Bridget Riley, b.1931, London, UK. Lives and works in London. Studied at Goldsmiths College (1949–52) and Royal College of Art, London (1952–55). The artist has been exhibiting internationally since 1962 and was initially brought to prominence by the Op Art movement during the early 1960s. 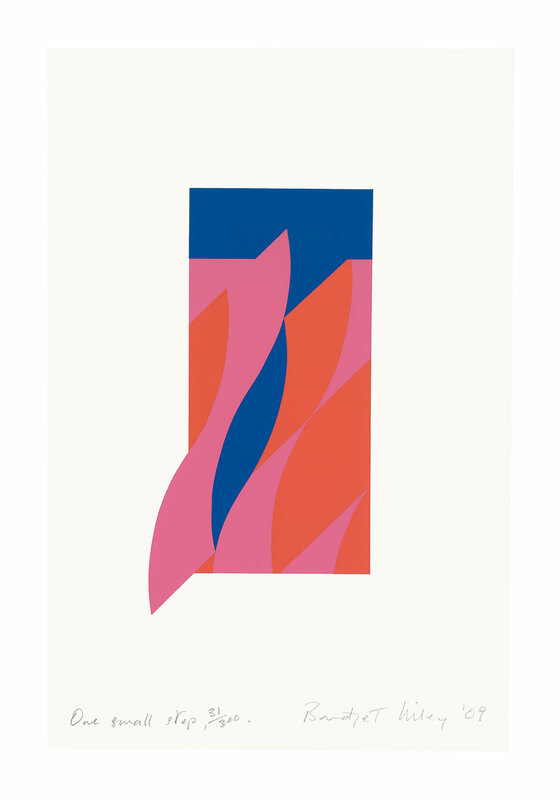 Notable solo exhibitions include: ‘Bridget Riley: Drawings’, Museum of Modern Art, New York (1966); ‘Bridget Riley: Works 1959–78’, touring (1979); ‘Bridget Riley: Paintings from the 60s and 70s’, Serpentine Gallery, London (1999); ‘Bridget Riley’, Tate Britain, London (2003). 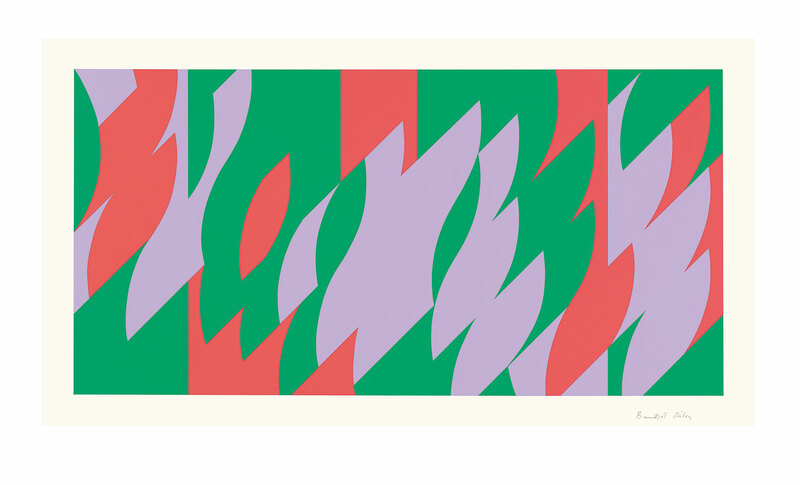 Bridget Riley was made a CBE in 1974, appointed the Companion of Honour in 1999, and received the Kaiser Ring of the City of Goslar in 2003. Notable awards include: the International Prize for Painting at the Venice Biennale (1968) and the Rubens Prize of the City of Siegen (2012).